Lucid Group has appointed Rob Apollo as its new Director of Corporate Development. Apollo’s expertise is in acquiring and integrating businesses, and also in supporting growing businesses and building infrastructure. 90Ten has added four new members to its public relations and medical education divisions. At 90Ten, McIntyre will become a senior account director, providing senior counsel to a number of the consultancy’s international accounts. 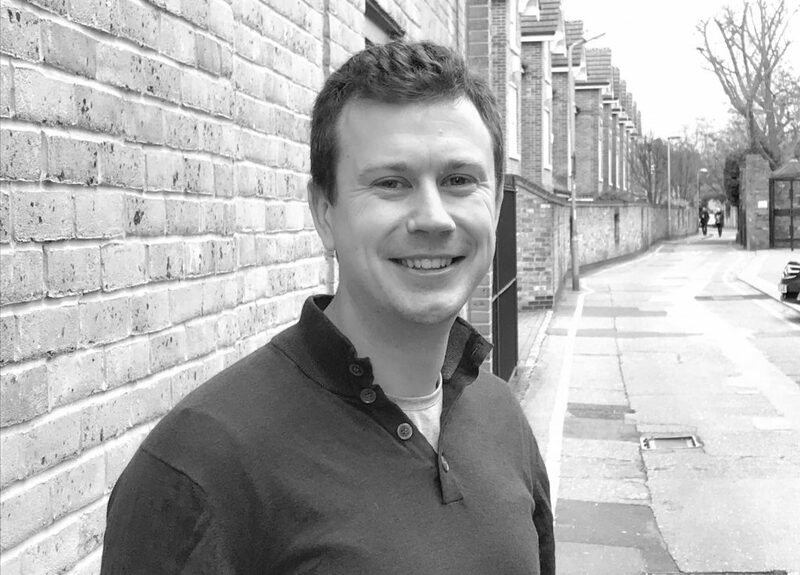 Also bolstering the 90Ten Communications team is Rob Jones, who joins the team as an account director. Most recently Jones worked at the University of Brighton’s cardiac rehabilitation programme. Jack Dixey, who was previously at Burson RX, also joins the team a senior account manager. Meanwhile at 90Ten Medical, Niamh Mangan becomes a senior account director. She was most recently at Cello Health Communications, bringing seven years of experience in medical education. Page and Page has poached Synergy Medical Communications’ Clare Bates, who joins the healthcare communications agency as its new editorial director. At Synergy, Bates was project director, working in rare diseases. She was also a publisher at Wounds UK and Wounds international, heading up the medical education division. Lucid Group has bolstered its writing and account teams, appointing three new members. Downey has 15 years’ medical communications experience, with expertise in several therapy areas, including MS and pulmonary hypertension. Meanwhile, Caitlin Crook joins Lucid’s strategic consultancy Leading Edge as a senior account manager. Crook, who has over 12 years’ experience in medical communications, has in-depth knowledge of oncology and diabetes. 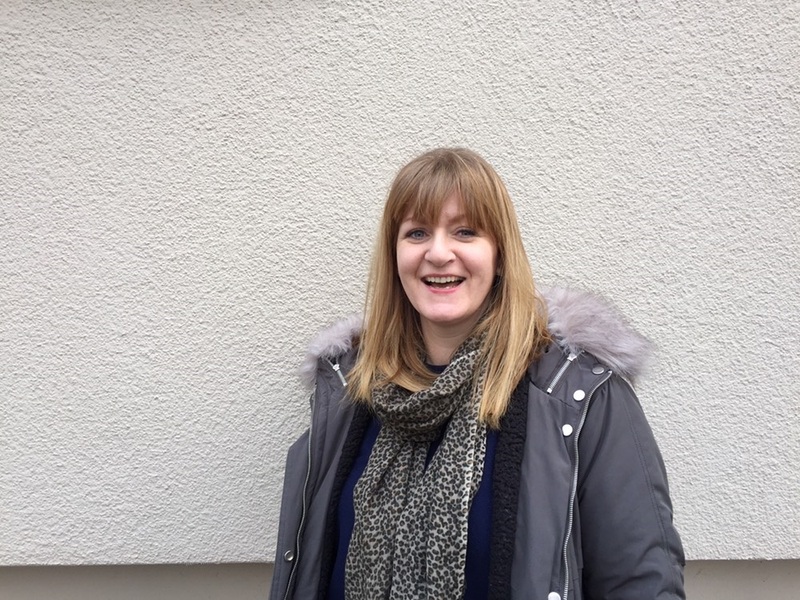 Joining Lucid Partners as a senior medical writer is Sarah Robinson, who will be based in Lucid’s London office.